Thanks to a friend for sharing this delicious find! It’s bittersweet though-if only I could actually afford this adorable piece for my apartment!! ideally doing something I thoroughly enjoy!! I’m on a mission! 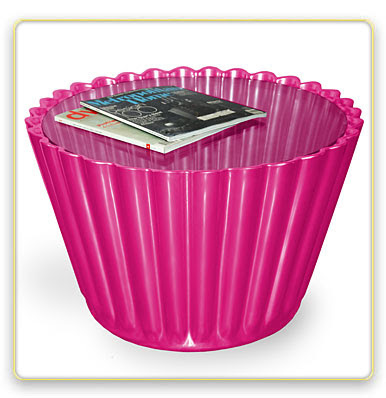 cupcake side tables and Anthropologie themed bedrooms.